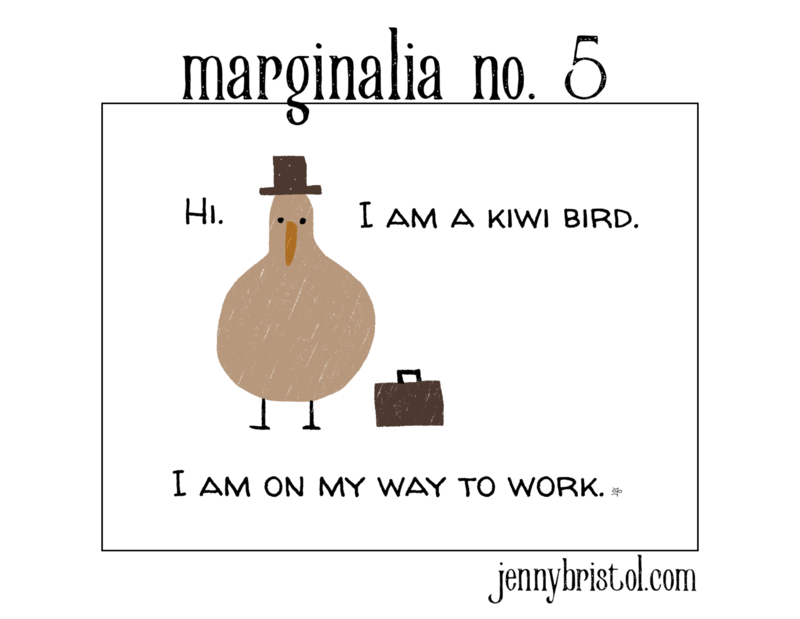 Marginalia is a pet project by me, Jenny Bristol. I am a writer and creator of both odd and mainstream things. 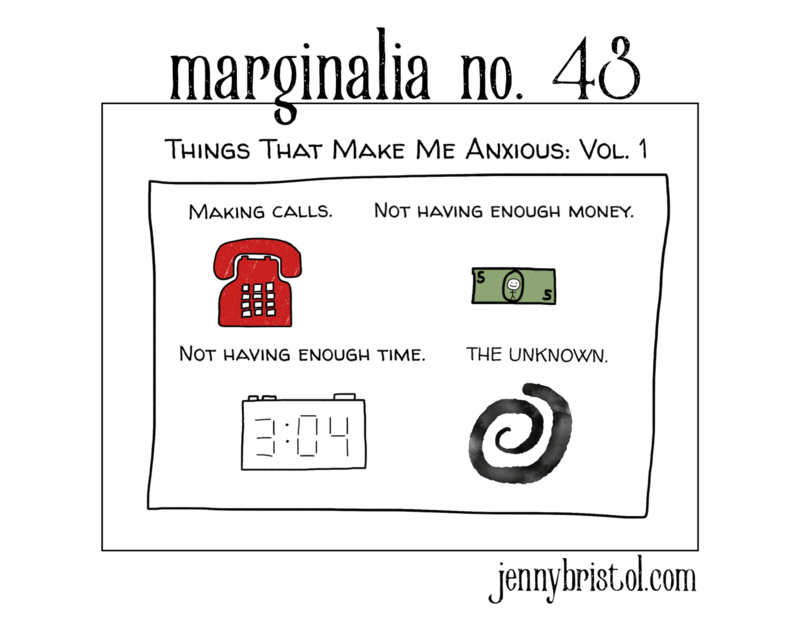 Marginalia aims to be a webcomic for introverts, and is slowly finding its way there. I am using it to explore the world of digital drawing, sharing anything I create that I like. Sometimes it takes the form of a comic, and sometimes it's just a doodle. While I do this for fun (that was the point of doing this in the first place), I could use some better tools. I've been using my iPad Mini 4 with a stubby capacitive stylus, which doesn't allow for very precise drawing. I'm saving up for the new iPad Mini that allows use with an Apple Pencil. This will make it easier and faster for me to keep creating new content! If that gets funded, additional funds will help me spend more time making new and creative things and less time Working for the Man. 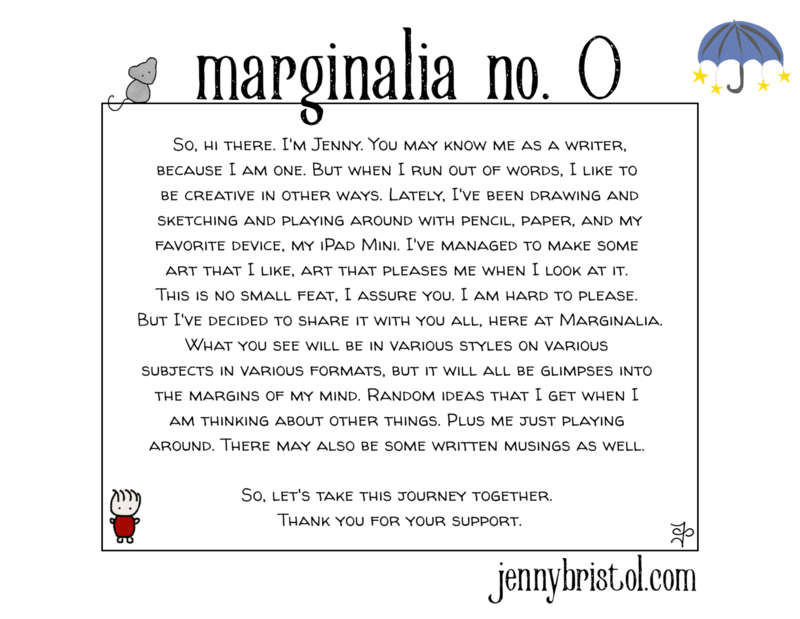 As a patron for Marginalia, you can expect exclusive drawings, ideas that didn't make the cut, and blog posts about my process. You will also be able to submit requests for upcoming illustration subjects, methods, colors, etc. I'm also open to suggestions of patron rewards! Join me on this journey as I continue to create Marginalia! Thank you for visiting my Patreon page. You can find me and my work on jennybristol.com, Twitter, Facebook, and Instagram. You receive my undying gratitude. Thank you. Access to a Patrons Only area where I answer questions, include bonus Marginalia content, and take requests for upcoming illustrations. When I reach $500 per month, I'll add a third weekly Marginalia, and the quality will increase because I'll buy a newer iPad and Apple Pencil!